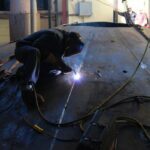 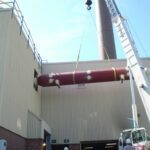 The project scope of work consisted of the demolition and removal of existing sludge incinerator, heat exchanger, and all associated steel exhaust duct work including corbel level refractory lining, nozzles, etc. 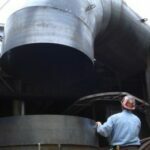 ; installation of new welded steel walls, refractory lining, new bed sand, new 130,000 lb. 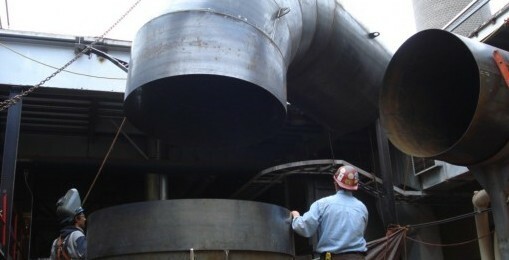 heat exchanger, inlet and outlet plenums, new flue gas re-heater heat exchanger, incinerator water spray system, and welded steel exhaust duct, with associated refractory lining; new wear resistant lining to selected areas on the existing venturi scrubber; and the removal and replacement of building roof, in order to facilitate incinerator work. 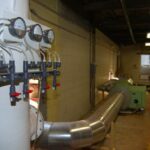 The City of London contractually engaged our services prior to construction, to supply and install a Bioset sludge handling system in order to process the liquid sludge while the incinerator was out of service. 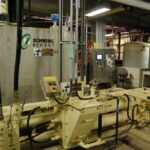 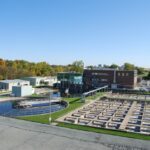 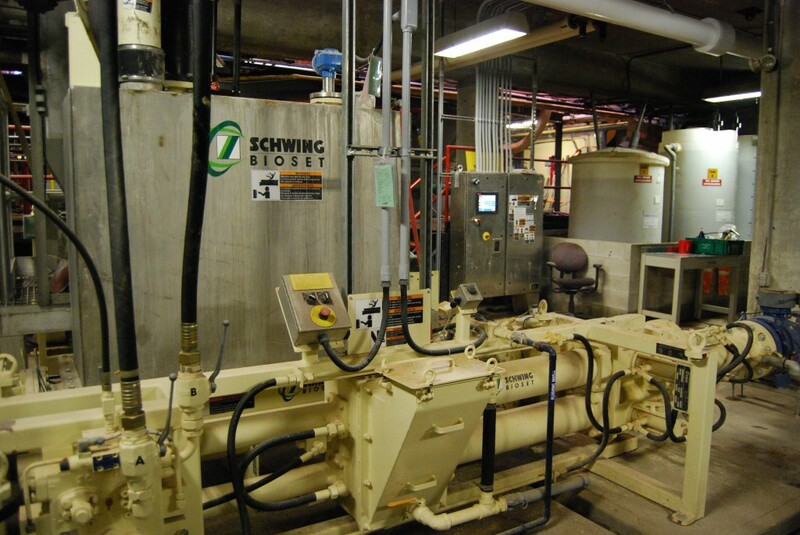 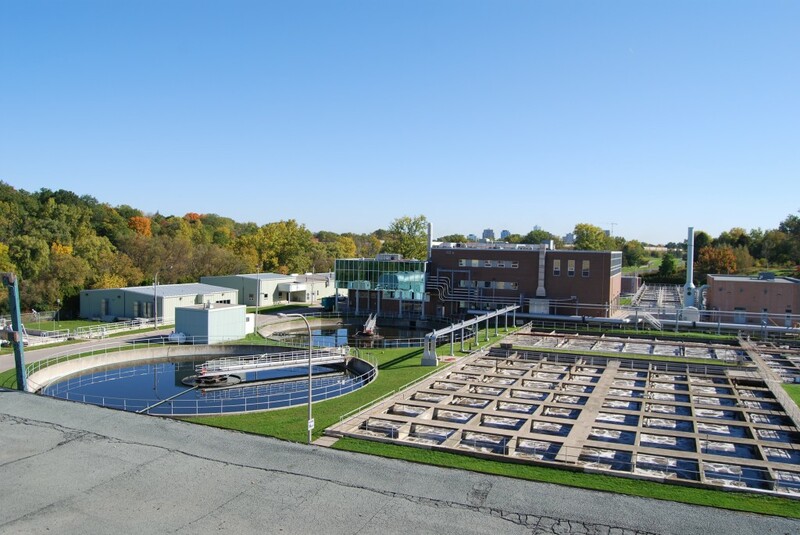 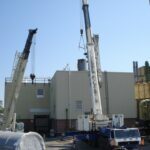 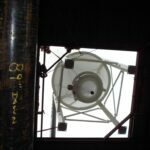 This work included the supply and installation of a new lime silo, Schwing sludge pump, heat exchanger, and all associated piping, electrical systems and controls, all completed while maintaining existing plant operation. 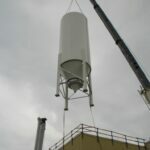 Special considerations were given due to the significant cost of daily incinerator downtime, where an early completion bonus of $315,000.00 was awarded to KCL for completing the project 42 days early. 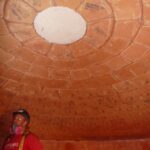 All civil, mechanical, and electrical work was self-performed.